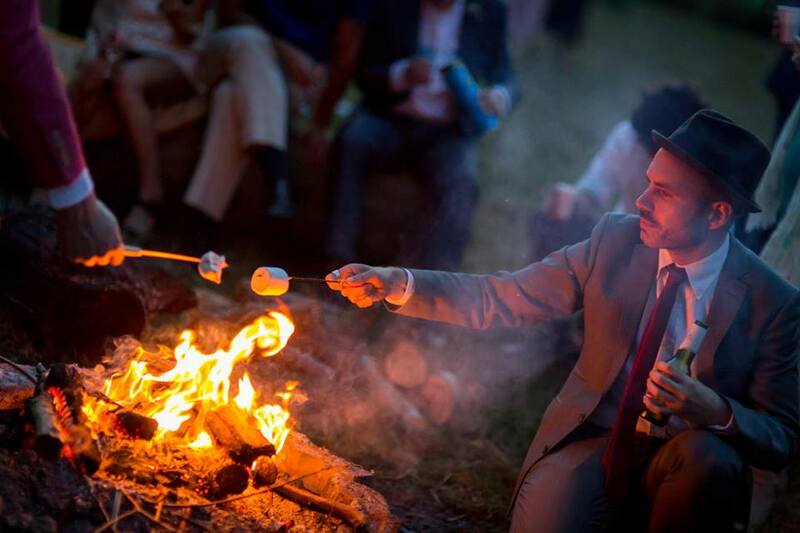 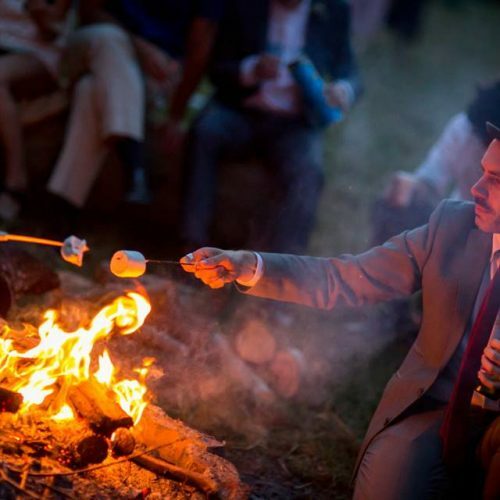 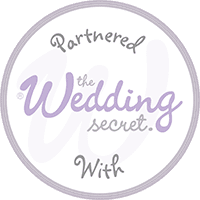 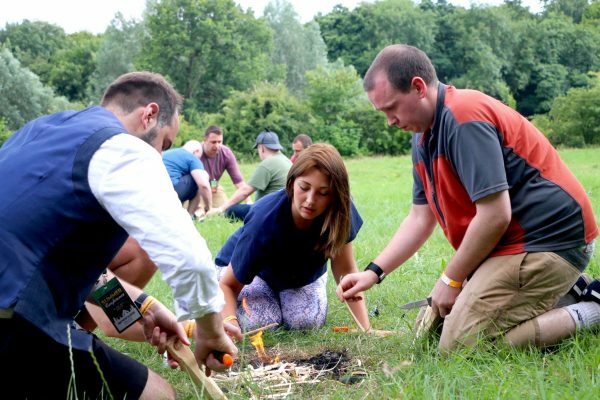 Whether it is a few partners wanting to get away from the office or an invitation to all of your staff, we can tailor your package to make it work for you – from smaller corporate retreats to glamping for large groups, we’ve got you covered. 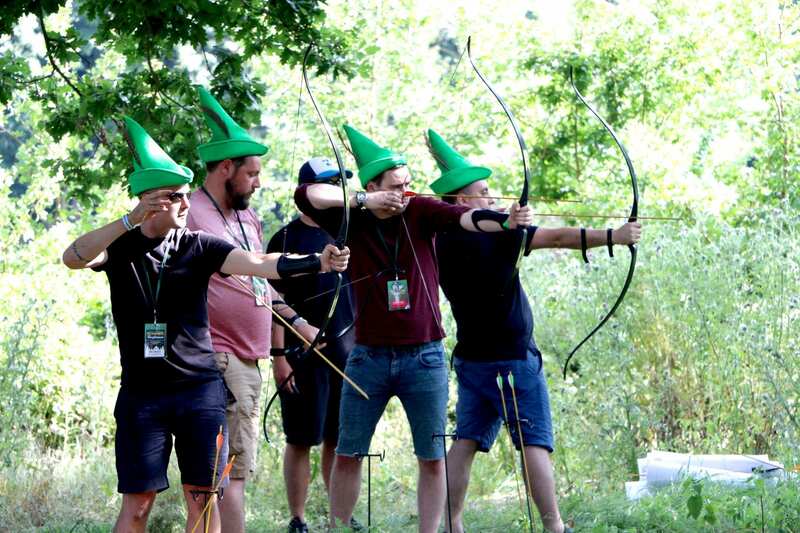 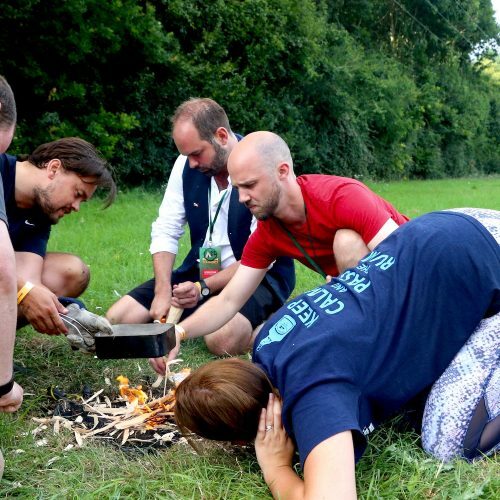 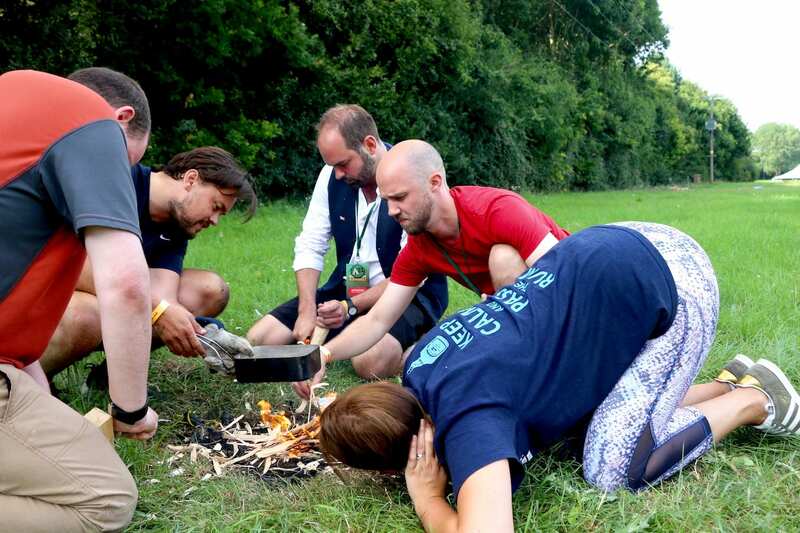 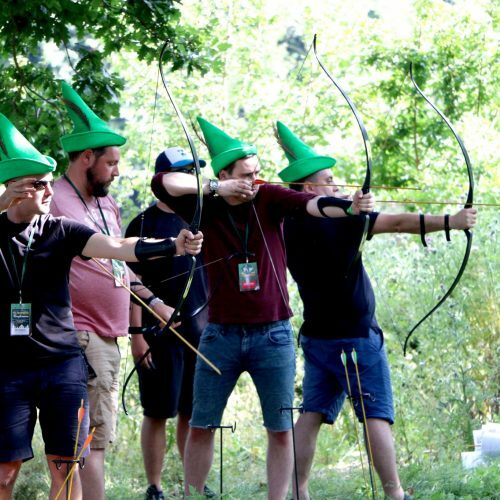 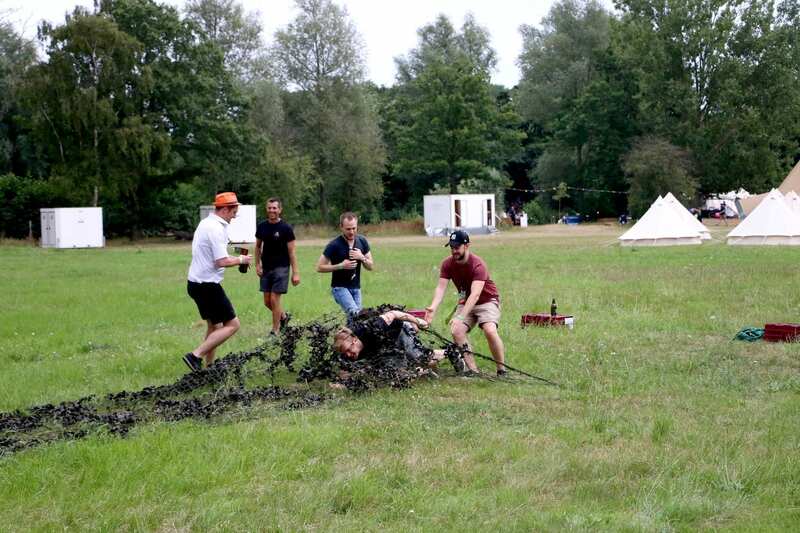 From laser battles to wine tasting – we have thought of every activity possible for you to enjoy a fantastic few days out in the wild, away from the office and improving your team cohesiveness. 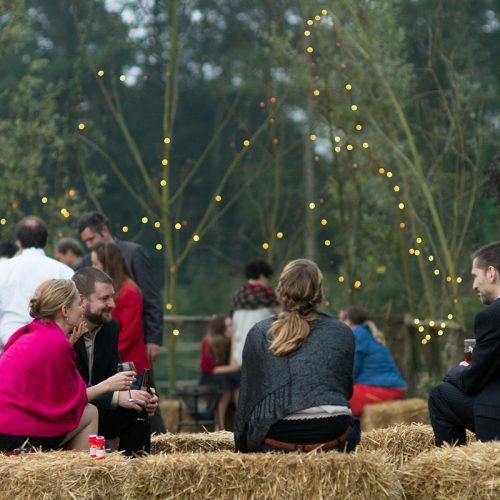 Our woodland/orchard venue offers a fantastic location for smaller more intimate corporate events. 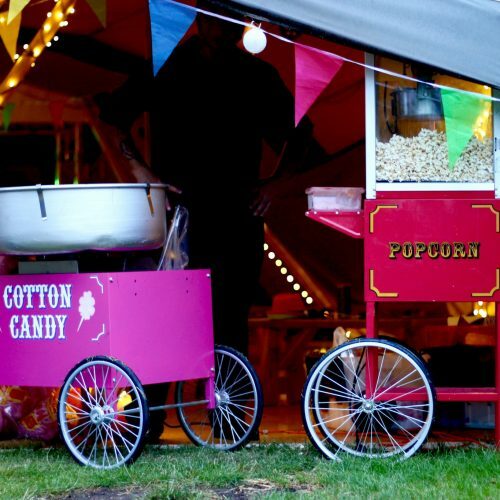 We have a spacious 50ft x 30ft marquee available for both dining and conference facilities. 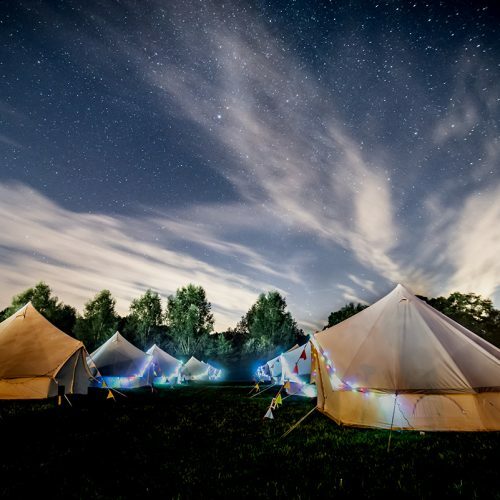 We have a real variety of accommodation at Teybrook Orchard including 2 yurts, 6 bell tents, 1 converted grain silo and 1 shepherds hut (can sleep 36), all with their own power supply. 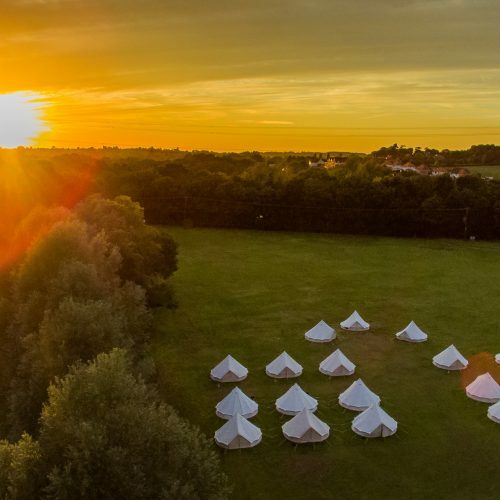 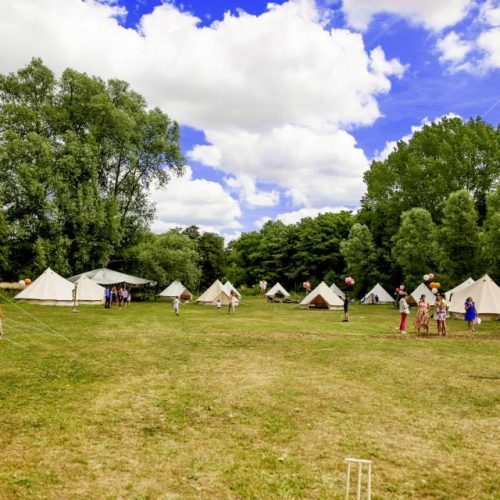 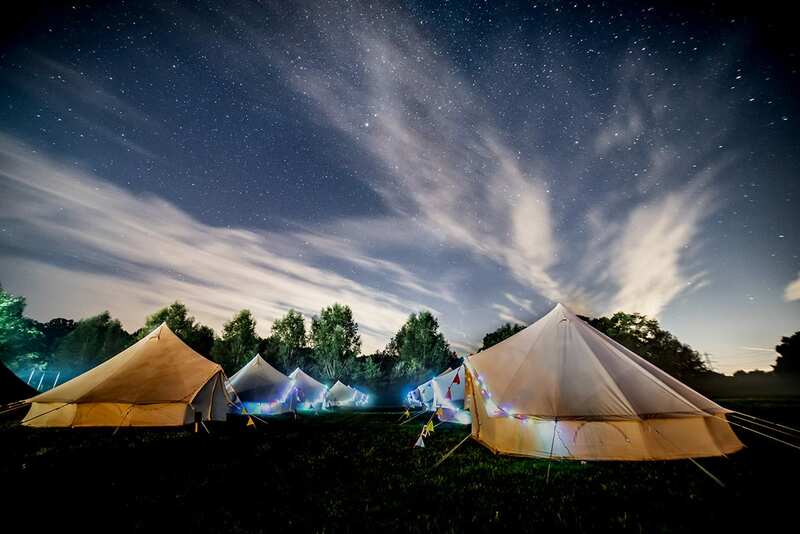 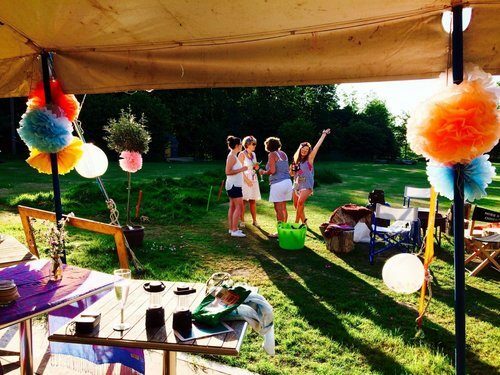 For additional onsite glamping requirements, we can supply additional 5m bell tents as we do at Chalkney Water Meadows. 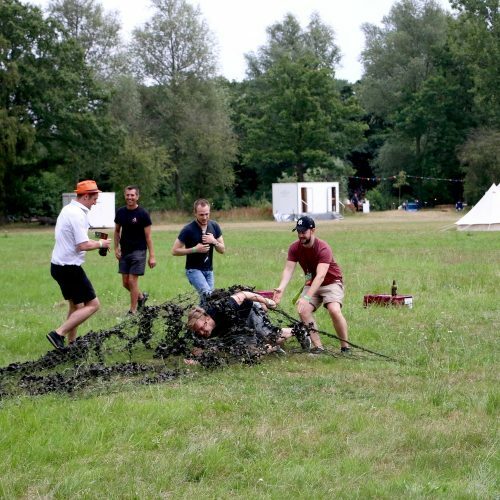 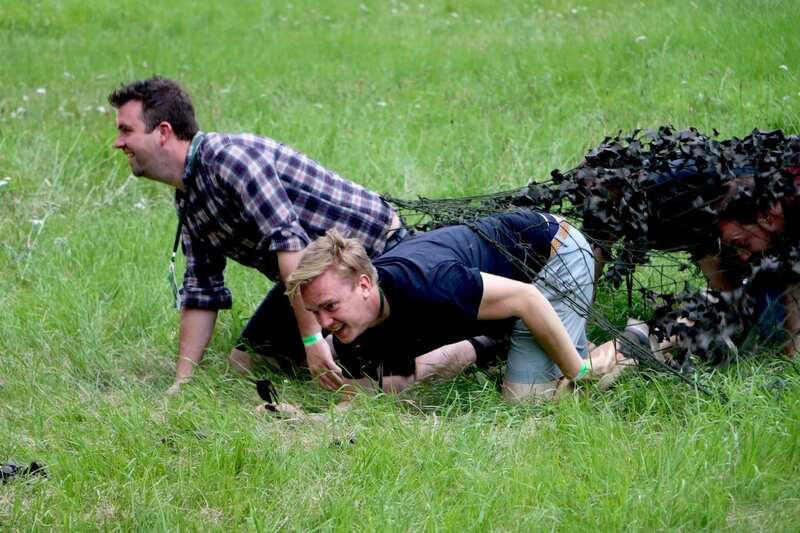 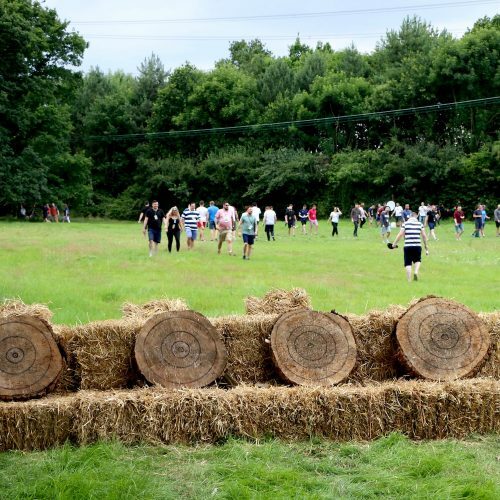 Acres of space on the edge of a tree-lined lake provides endless possibilities for team building exercises! 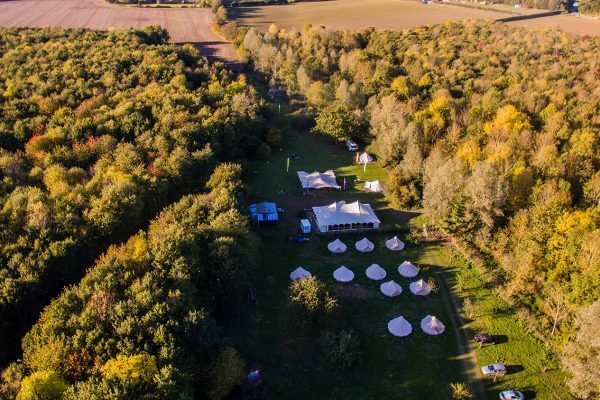 This is our larger venue with three festival style giant tipis which seat up to 200 guests (at a squeeze). 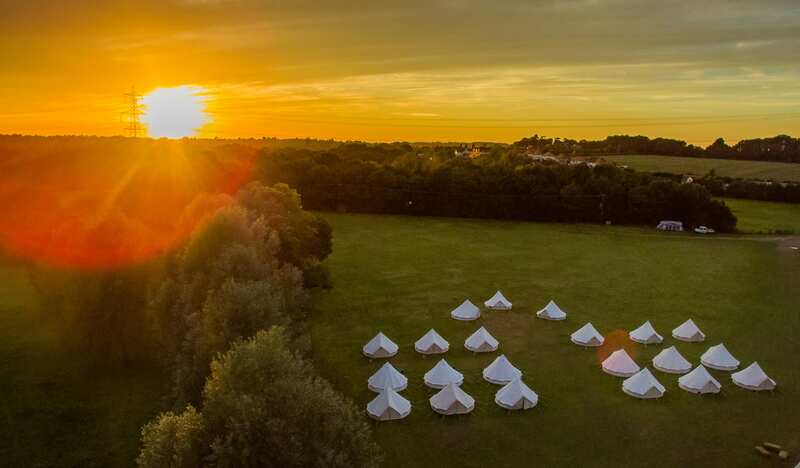 Our glamping accommodation at CWM is in the form of 5m can bell tents which can be made up as single and twin occupancy with double bedsteads, or multiple occupancy (max 5 person) with single mattresses on the floor. 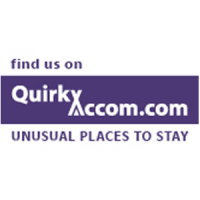 Our log cabin, situated just a 2 min walk from the CWM offers all your creature comforts on the edge of a beautiful lake. 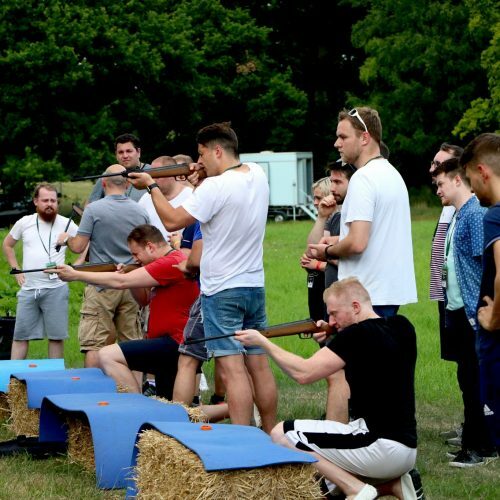 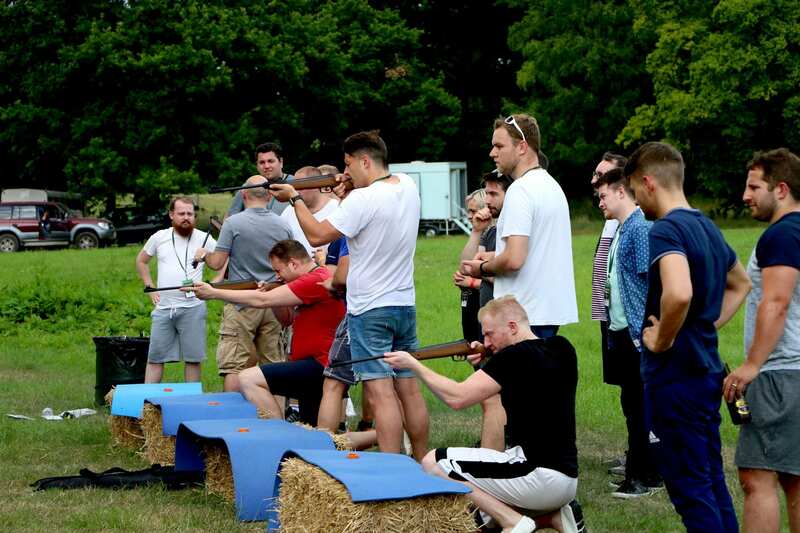 We have teamed up with a fantastic company offering a diverse range of outdoor and indoor activities whether it is just for a little entertainment or fun or whether you are looking for some serious team building exercises these guys have a whole host of recommendations and can tailor the package specifically to your requirements. 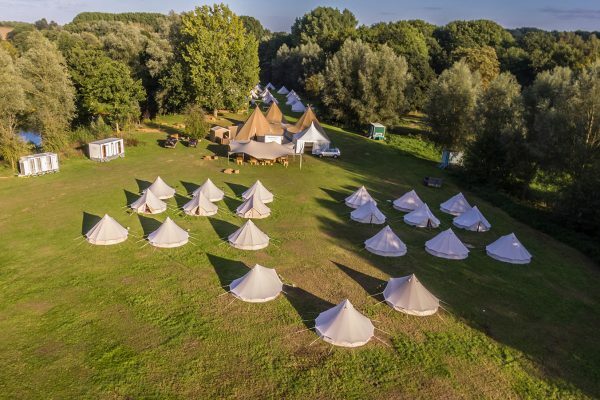 Other activities also available on request include wine tasting, cocktail making, cycling, yoga, and spa treatments! 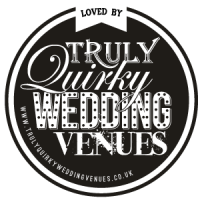 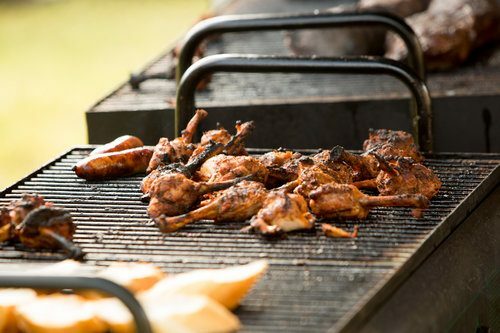 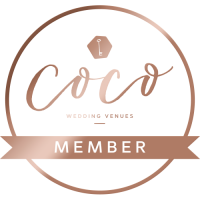 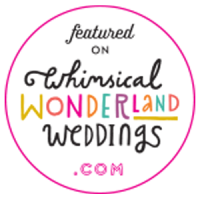 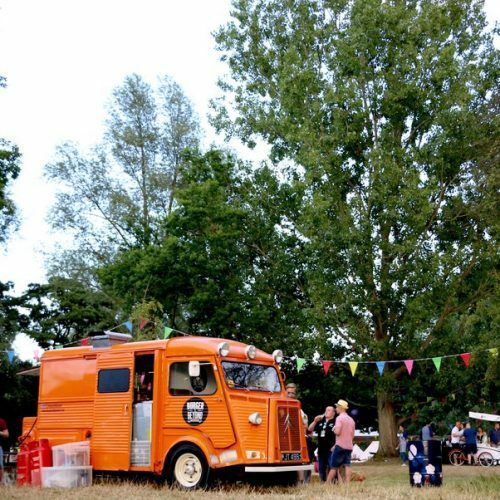 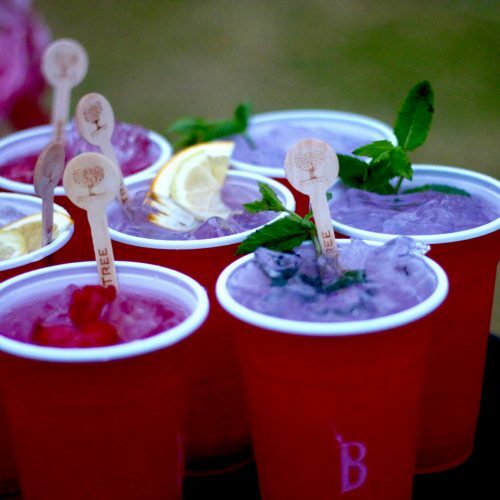 We have a long and varied list of fantastic outside catering suppliers from quirky food vendors offering the festival vibe to scrumptious BBQs, hog roasts and even yummy paella; the options are endless – please get in touch for a list of our recommended suppliers!